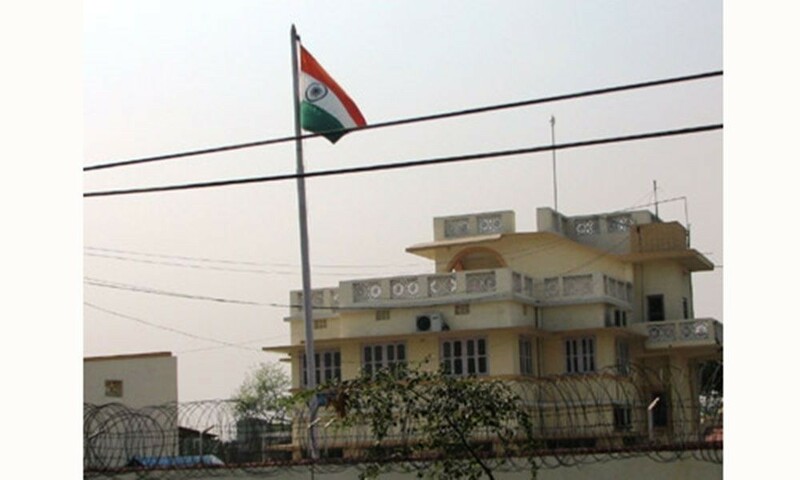 Nepal Foreign Affairs (KATHMANDU, 22 May 2018) – India has closed its Biratnagar Camp Office opened in 2008 as a result of Nepal’s constant pressure. It has been a major achievement of KP Sharma Oli government at a time when his nationalistic legacy has been questioned by some sections of society. Prime Minister Oli had given an indication on Saturday that Indian field office would be closed. Reciprocating Prime Minister’s statement, India on Monday announced the closure. It has been also viewed as evolving situation in Nepal-India relations. The Spokesperson of Ministry of External Affairs of India in a regular press conference on Monday said that India was winding up the temporary field office that stationed there to deal with the then flood situation. In 2008, the massive flood due to the incessant rains had flooded the large part of Nepal and Bihar and merged the whole region displacing thousands of people. In consultations between the officials of both the government, the office temporarily was opened in Biratnagar of Morang district to facilitate the rescue and rehabilitate the flood victims and to issue permit to the Nepali vehicles to enter Nepal through Indian routes. ”The Biratnagar Camp Office of the Embassy of India in Nepal was opened in 2008 to deal with the situation arising out of devastating Koshi floods” said Raveesh Kumar, MEA Spokesperson adding the purpose for which this Camp Office was opened has been fulfilled. In a response of a query on the closure of Biratnagar Filed office, he said,” GoI had already decided to wind up the Camp Office and re-locate the personnel. This decision was conveyed by Prime Minister Modi to his Nepalese counterpart during his visit to Nepal last week”. Even though India yesterday announced the closure of the Biratnagar Office, it was agreed at a time when Prime Minister KP Oli visited India on 6-9 April 2018. Prime Minister Oli had asked Indian counterpart Modi to close the office as that had been remaining an issue of controversy between India and Nepal. In one-to-one meeting held at the 7-race course road, Prime Minister Oli had extensively discussed the outstanding issues including the field office. It is said Prime Minister Modi had assured that he would direct the concerned officials to begin the process of closing the office. After Delhi’s meeting, the two Prime Minister had follow up meeting in Kathmandu within a month. Sources close to Prime Minister Oli said that during their Kathmandu dialogue Prime Minister Modi had informed that the Biratnagar field office would be closed. 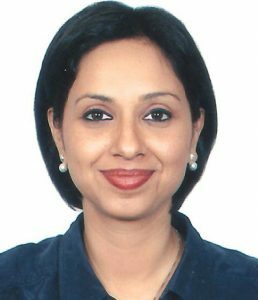 ”We believe Prime Minister Modi will translate his rhetoric into action. This is just the beginning. We welcome this decision” a close aide to Prime Minister told.